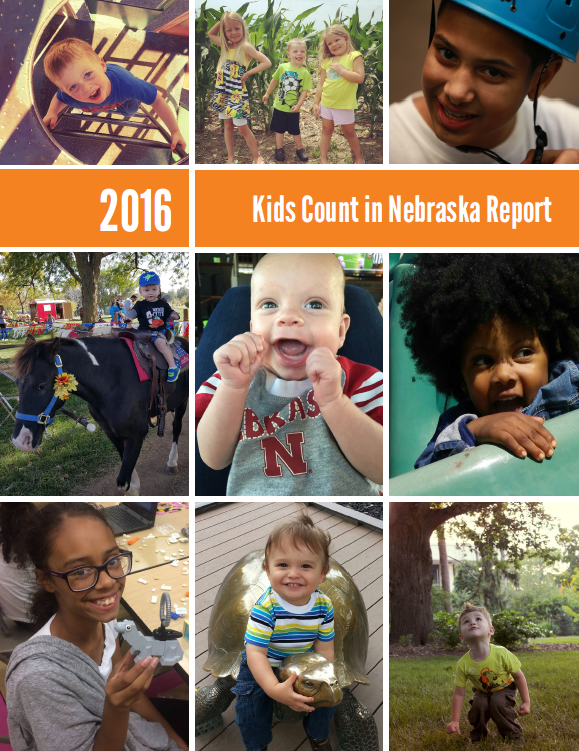 The 2016 Kids Count in Nebraska Report is available now! Download the report here. New this year is our county-level Kids Count NEteractive Data Tool! We are excited to debut this new way to find county-level child well-being data on the go. The 24th annual Kids Count in Nebraska Report continues to provide pertinent information on the well-being of all children in areas of health, education, safety, and economic stability and features a special commentary on the period of life known as emerging adulthood. KIDS COUNT is a national and state-by-state effort sponsored by the Annie E. Casey Foundation to track the status of children in the United States utilizing the best available data. Key indicators measure the education, social, economic, and physical well-being of children. View Annie E Casey’s Race Equity and Inclusion Action Guide: 7 Steps to Advance and Embed Race Equity and Inclusion within your Organization. The report will be mailed after the January 10th and 11th release events. Older reports are available upon request.